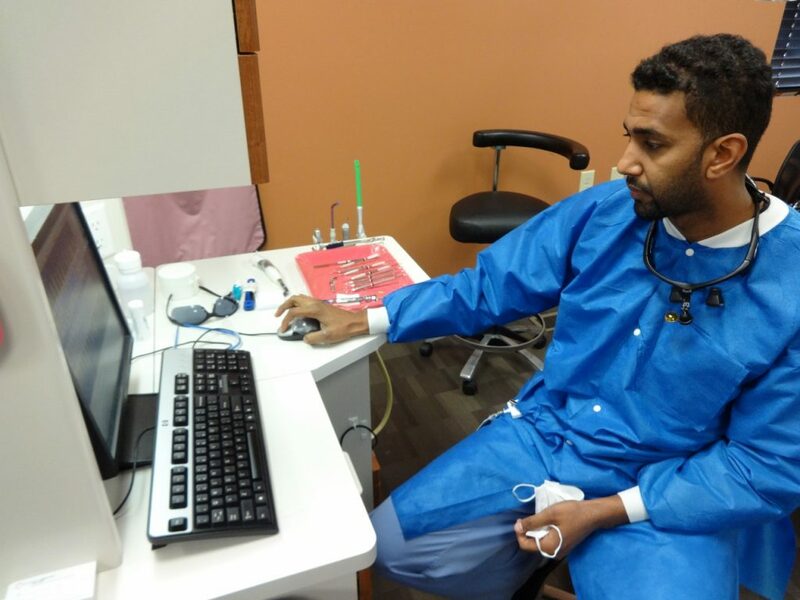 Family Health Center (FHC) is getting to the root of a significant health need in the community–the absence of dental care for low-income families. “Historically, dental health has been one of the biggest health care needs in Kalamazoo County,” says Denise Crawford, president and CEO of FHC. According to 2009 statistics from Kalamazoo County Health & Community Services, 22 percent of Kalamazoo County adults did not go to the dentist in the previous year. Those looking to cut health care costs often skip dental health–more than one in four adults didn’t visit the dentist for financial reasons. This is especially true among African Americans (37.5 percent), people of low income (55 percent of people earning $20,000-$34,999 annually) and people with less education (32 percent of high school graduates without a college degree). Currently, Family Health Center serves a little more than 17 percent of their patient’s dental needs. The expansion of the FHC services should change that, drastically.